What many people don’t know is that myopia is dangerous. The more aggressive the progression, the more likely your child is to develop catastrophic vision problems later in life. This includes retinal detachment and macular degeneration—a leading cause of blindness. At the Ancaster Myopia Control Centre we use multifocal contact lenses as part of our toolkit for myopia management, which will slow or even stop the progression of your child’s myopia. Soft multifocal contact lenses are contact lenses featuring multiple prescriptions in a single lens. The lens will feature a prescription for very close objects, objects at intermediate distances, and objects at a distance. The soft multifocal contact lenses are made of breathable flexible plastics which allow air to pass through the lens to the cornea for a healthy fit. The soft nature of the contact lenses makes them more comfortable to wear. Are Multifocal Soft Contact Lenses A Cure For Myopia? Our Ancaster myopia management specialist will ascertain if multifocal contact lenses are the right choice for controlling your child’s myopia. In addition, there are daily disposable multifocal contact lenses to help your child adjust to contact lenses that are convenient and low maintenance. Contact lenses provide an added advantage of prevention of eye injuries which are common for younger children. Typically, these should be worn during the daytime while your child is awake and active. Our myopia management specialist, Dr. Vikram Singh, will assess and discuss the best wearing regimen for your child. 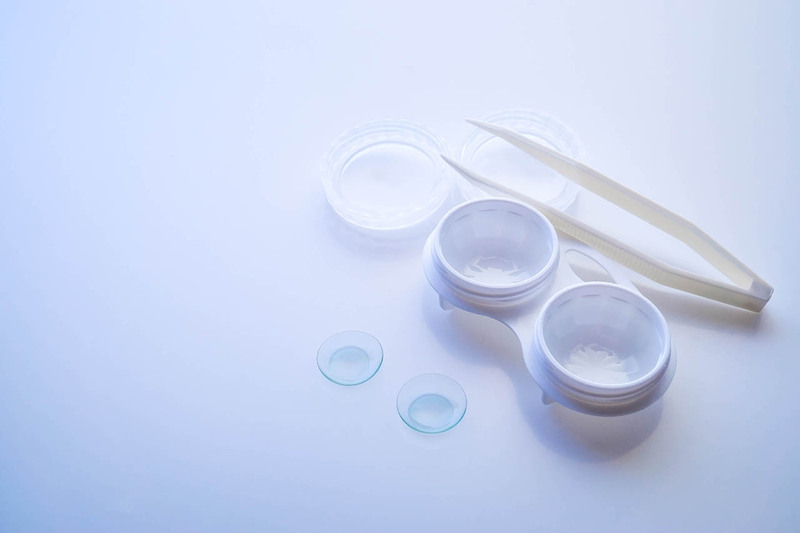 The same best practices for safe and comfortable contact lens wearing apply. 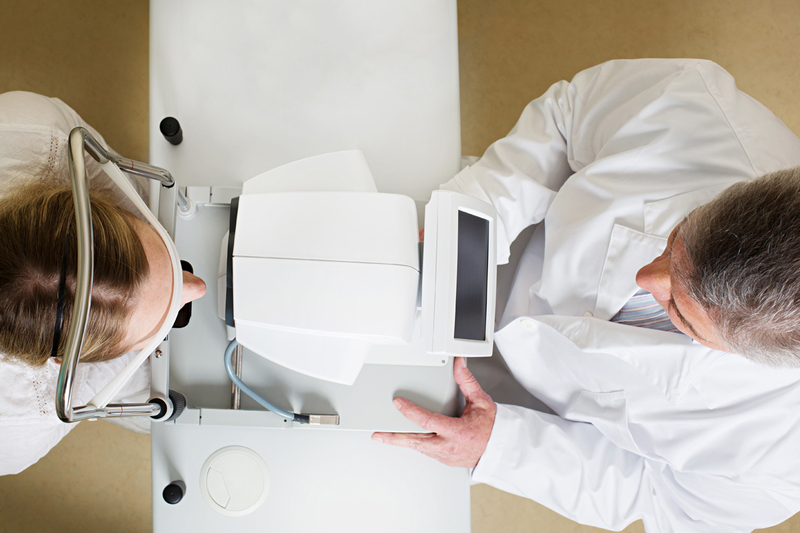 Generally, soft multifocal contacts are to be worn for a maximum of 10 to 12 hours a day. Our myopia management specialist, Dr. Vikram Singh, will assess the extent of your child’s myopia including baseline distance and near visual acuities including axial length and refractive error. After this assessment, Dr. Vikram Singh will be able to recommend the best myopia management treatment options. During this process, patients and parents are encouraged to ask any and all questions they may have. 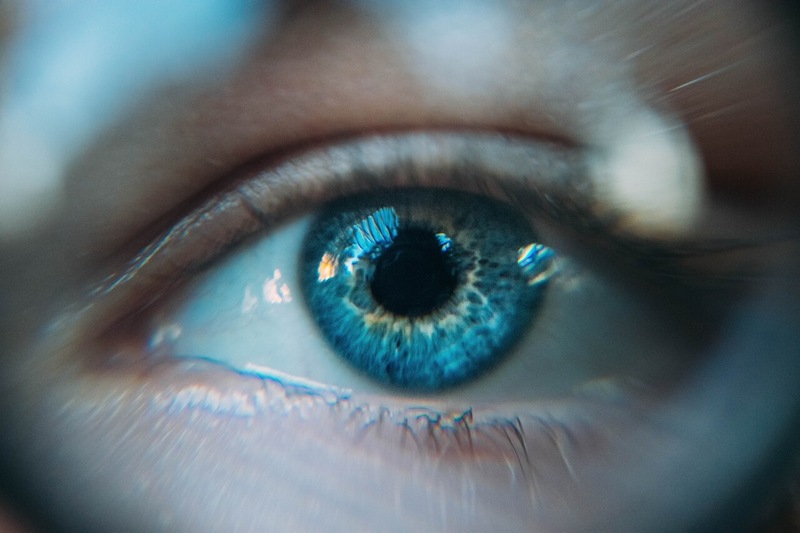 Should you choose to proceed with using soft multifocal contact lenses, Dr. Vikram Singh will ascertain the exact prescription adjustments required for the multifocal contact lenses, and carefully fit the contact lenses to ensure that they sit correctly and comfortably. Your child will immediately be able to see normally. Over time, the myopia progression will be slowed or even halted, drastically reducing the long-term risks to your child’s vision and helping to ensure that your child has healthy eyes as he or she ages. What Are The Social Benefits For Children? Myopia usually develops between ages 8 to 16. The earlier myopia management is started, the more effective it is at keeping myopia relatively mild. This way, your child will not need successively stronger lenses. Unchecked, myopia can progress until there is no other option but to wear very thick glasses, resulting in high risk for catastrophic vision problems. I used to have to get my child new glasses every 4 months! We couldn’t keep up and it was affecting her ability to function at school. She has been coming to Ancaster Myopia Control Centre now for three years and was fitted with multifocal contacts. Her prescription has barely changed and she feels confident and comfortable at school without her glasses. Is your child nearsighted? Is his or her prescription just getting worse and worse? Call us or Book an Appointment to discuss your myopia management options with Dr. Vikram Singh in order to protect your child’s long-term vision. The provides effective myopia management for patients in Ancaster and the entire Southern Ontario area.